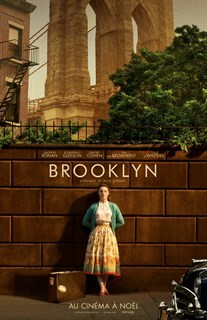 Du cinéma classique réalisé avec brio. Un vrai plaisir de bout en bout. 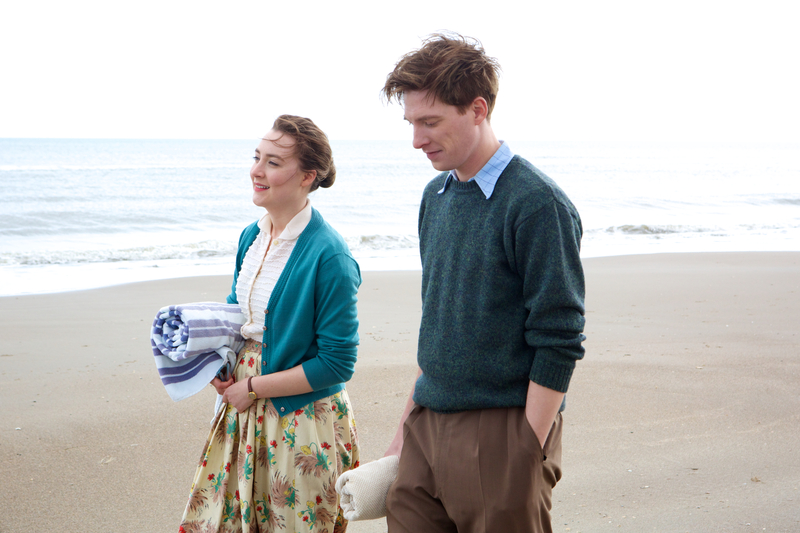 Saoirse Ronan s'assure d'une seconde nomination aux Oscars. 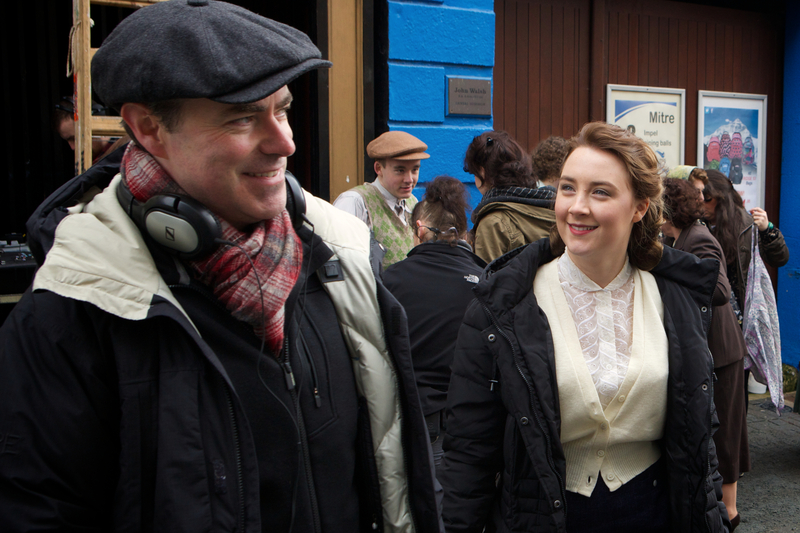 Saoirse Ronan as Eilis and Emory Cohen as Tony in BROOKLYN. 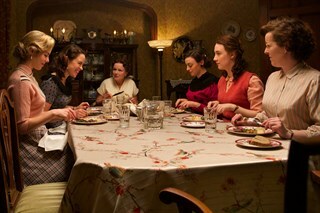 Photo by Kerry Brown.Courtesy of Mongrel Media. 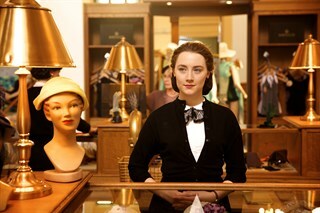 Saoirse Ronan as Eilis Lacey in BROOKLYN. 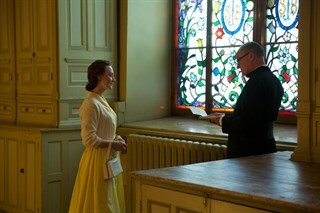 Photo by Kerry Brown. Courtesy of Mongrel Media. 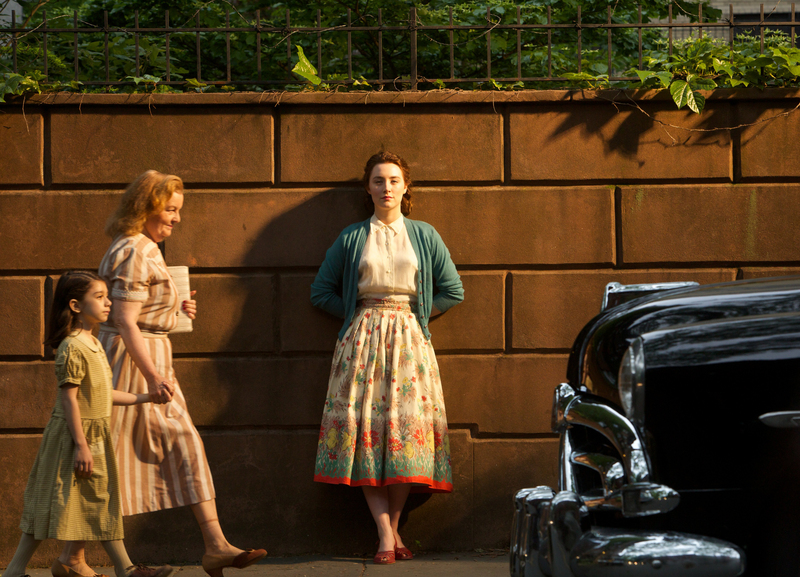 Fiona Glascott as Rose and Saoirse Ronan as Eilis Lacey in BROOKLYN. 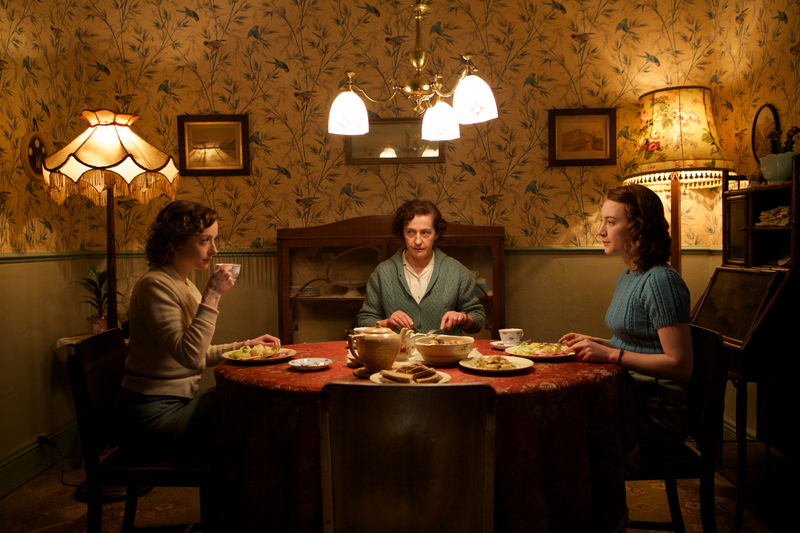 Photo by Kerry Brown. 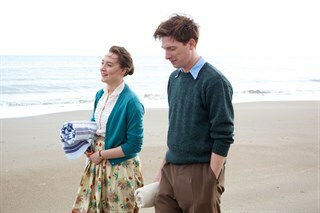 Saoirse Ronan as Eilis, Domhnall Gleeson as Jim, Eileen O'Higgins as Nancy in BROOKLYN. 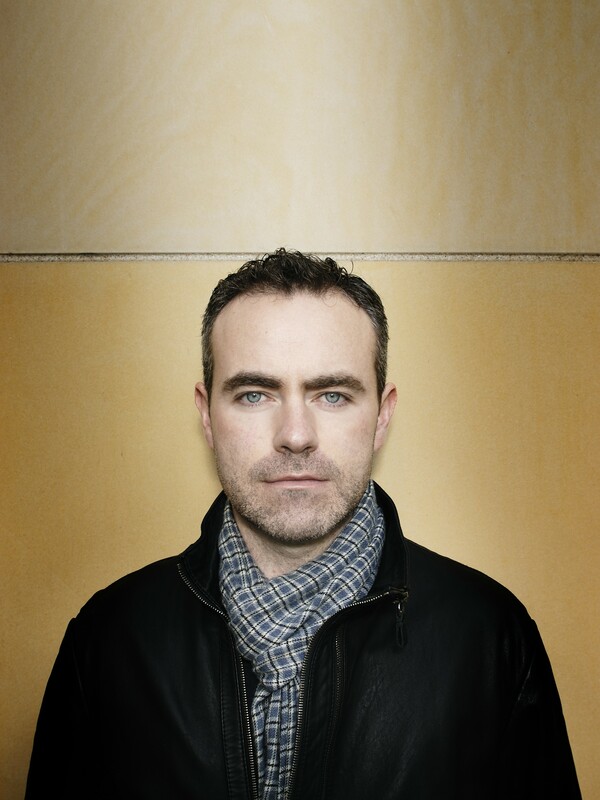 Photo by Kerry Brown.Courtesy of Mongrel Media. 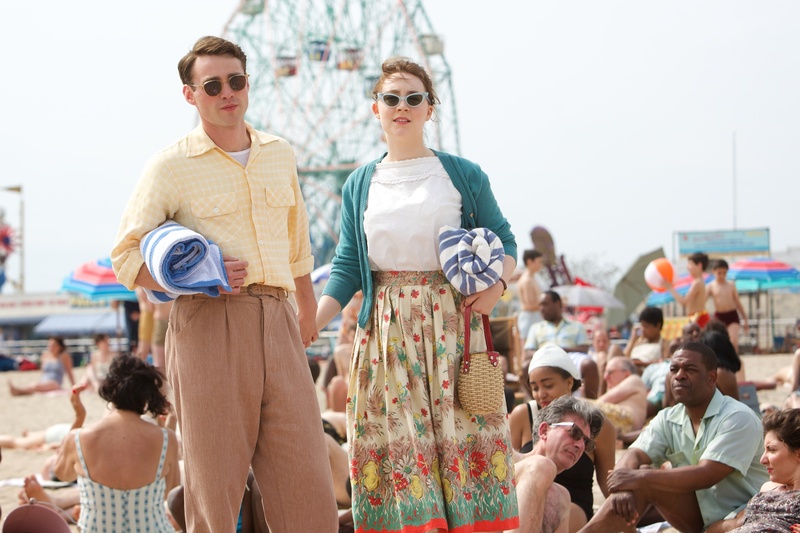 Emory Cohen as Tony and Saoirse Ronan as Eilis Lacey in BROOKLYN. Photo by Kerry Brown.Courtesy of Mongrel Media. 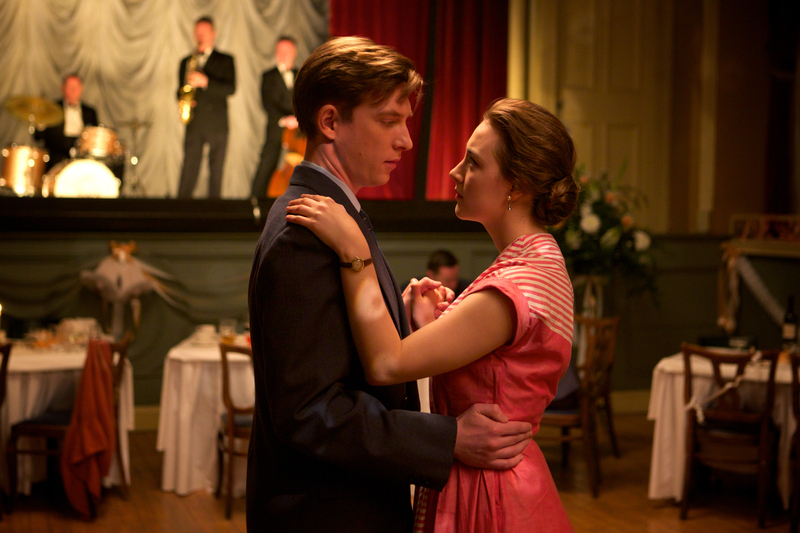 Saoirse Ronan as Eilis and Domhnall Gleeson as Jim in BROOKLYN. Photo by Kerry Brown. Courtesy of Mongrel Media. 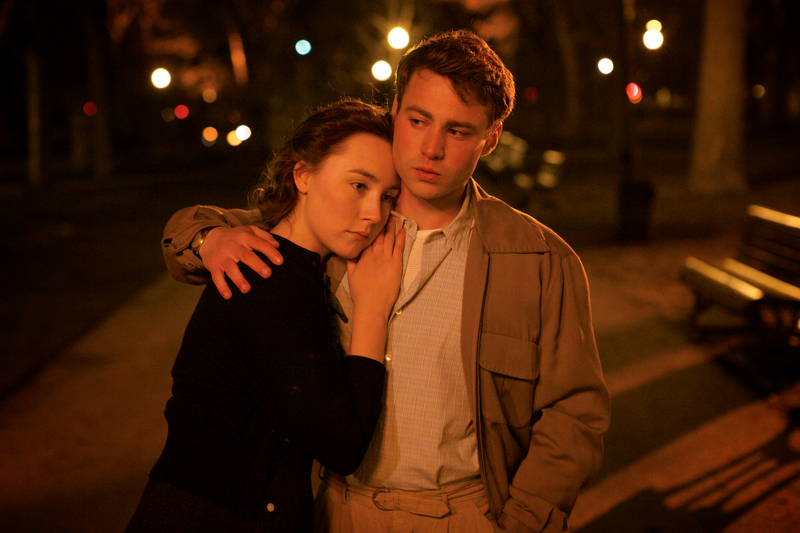 Saoirse Ronan as Eilis and Emory Cohen as Tony in BROOKLYN. Courtesy of Mongrel Media. 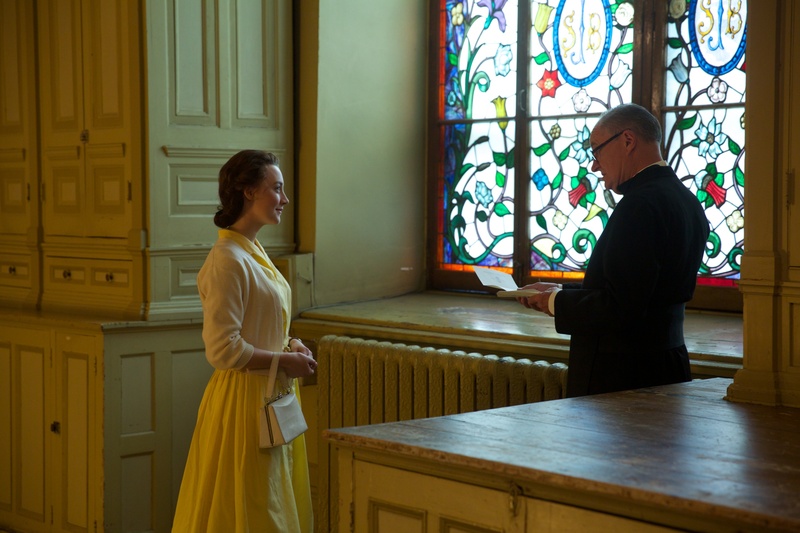 Saoirse Ronan as Eilis Lacey, Jim Broadbent as Father Flood and Jessica Paré as Miss Fortini in BROOKLYN. 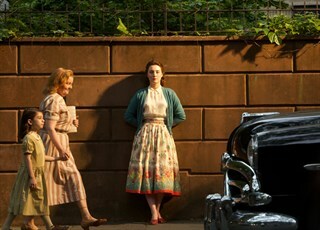 Photo by Kerry Brown.Courtesy of Mongrel Media. 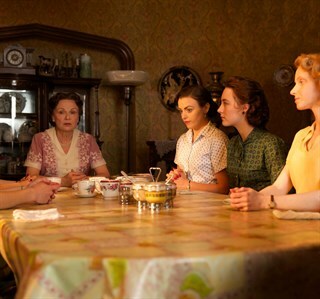 Julie Walters as Mrs. Kehoe and Saoirse Ronan as Eilis Lacey in BROOKLYN. Photo by Kerry Brown. Courtesy of Mongrel Media. 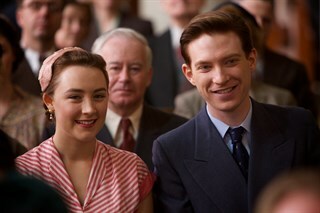 Domhnall Gleeson as Jim and Saoirse Ronan as Eilis in BROOKLYN. Photo by Kerry Brown.Courtesy of Mongrel Media. 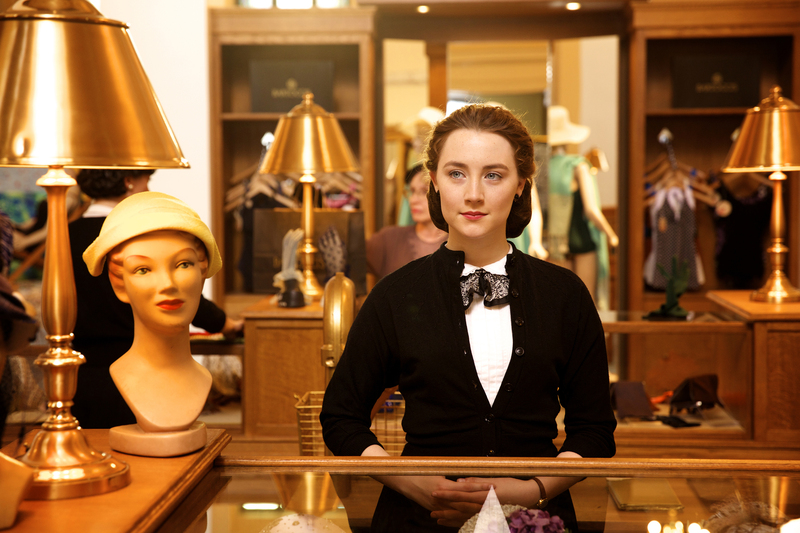 Saoirse Ronan as Eilis Lacey in BROOKLYN. Photo by Kerry Brown.Courtesy of Mongrel Media. Director John Crowely on the set of BROOKLYN. 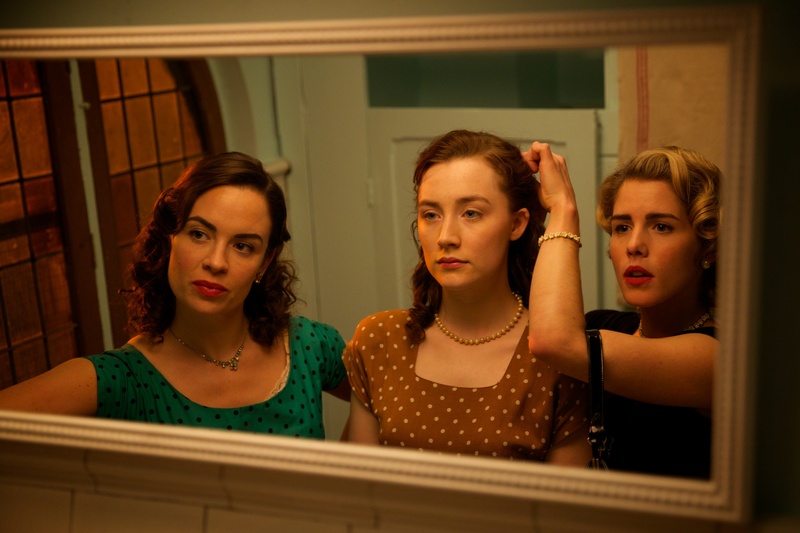 Photo by Kerry Brown. Courtesy of Mongrel Media. 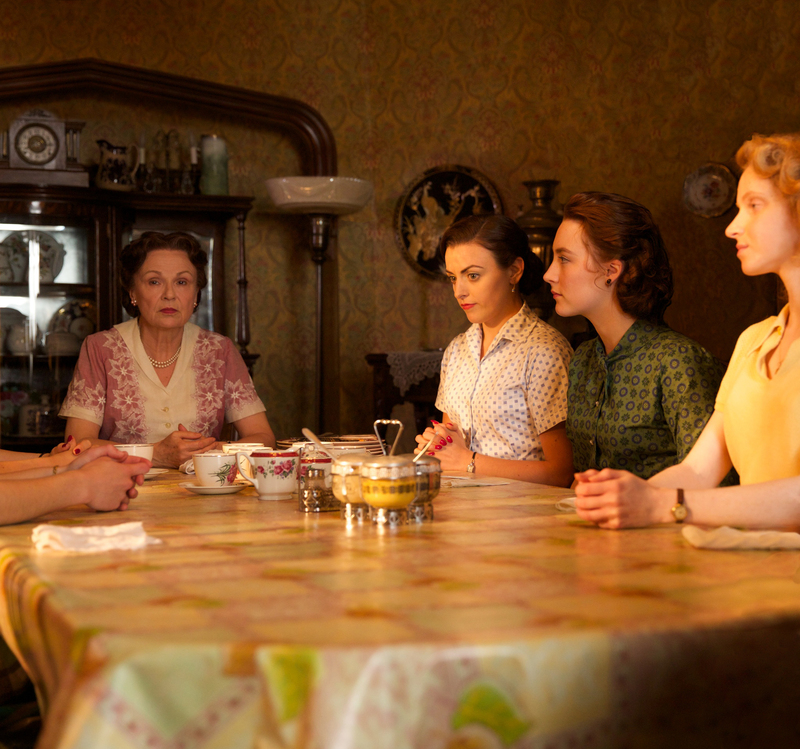 Julie Walters as Mrs. Kehoe and Saoirse Ronan as Eilis Lacey in BROOKLYN. Photo by Kerry Brown.Courtesy of Mongrel Media. 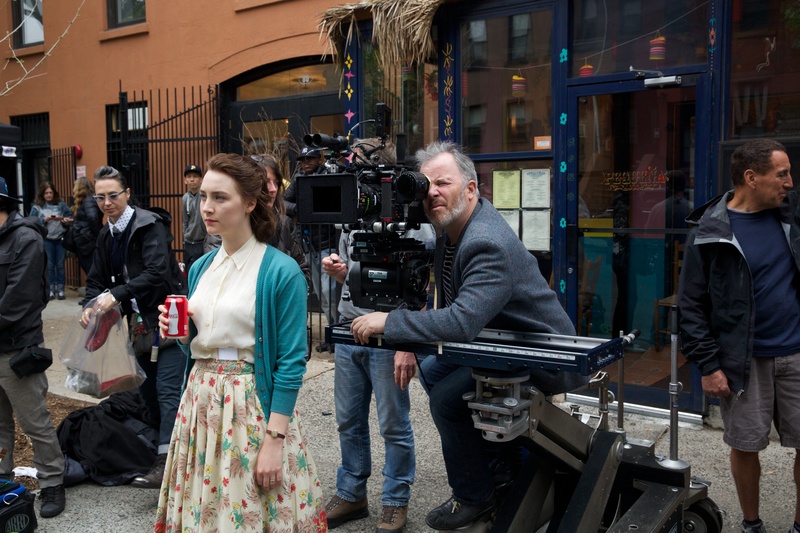 Saoirse Ronan as Eilis Lacey and Jim Broadbent as Father Flood in BROOKLYN. Photo by Kerry Brown. Courtesy of Mongrel Media. Director John Crowely and Saoirse Ronan on the set of BROOKLYN. 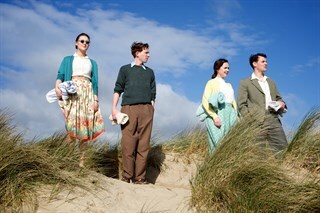 Photo by Kerry Brown.Courtesy of Mongrel Media.